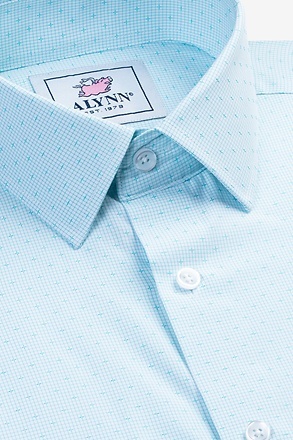 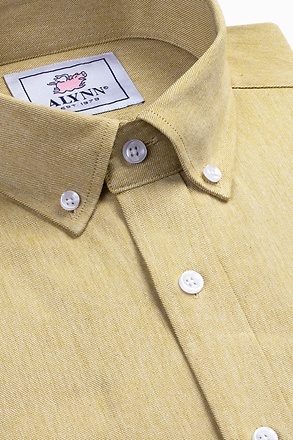 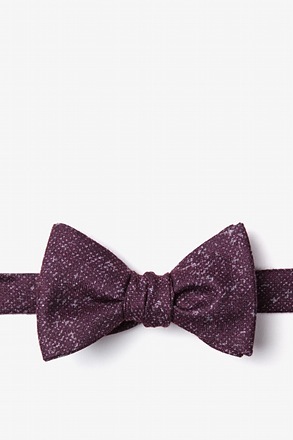 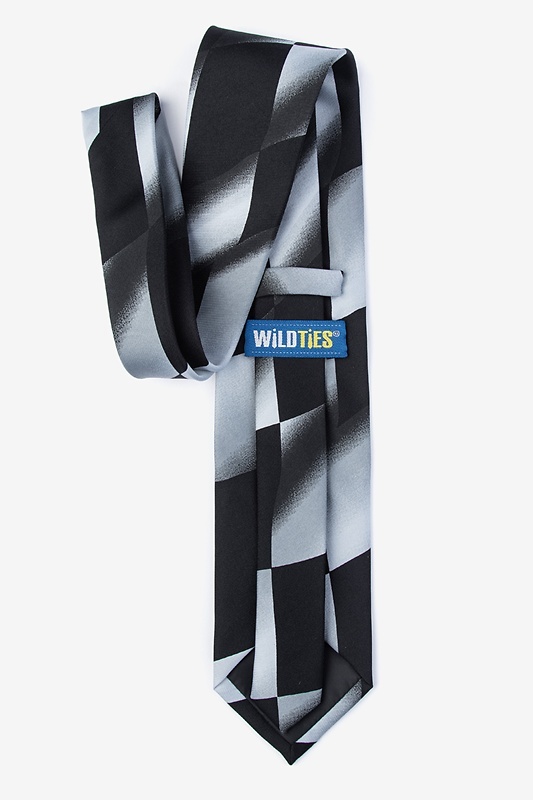 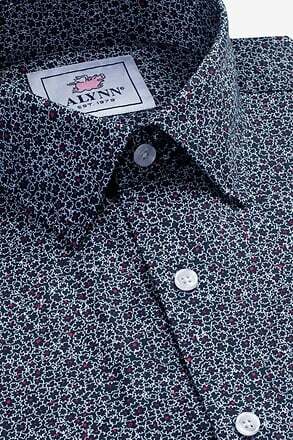 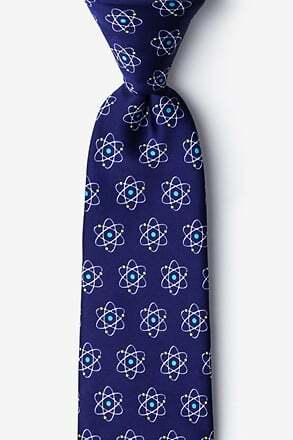 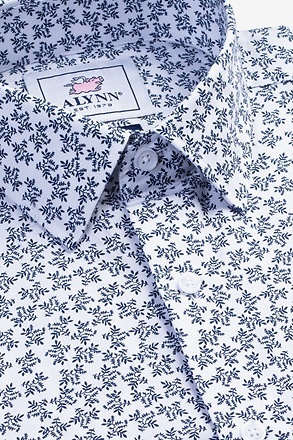 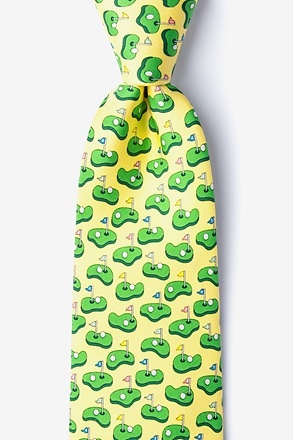 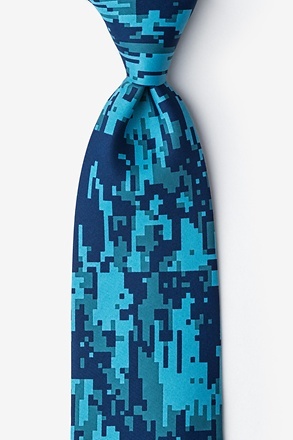 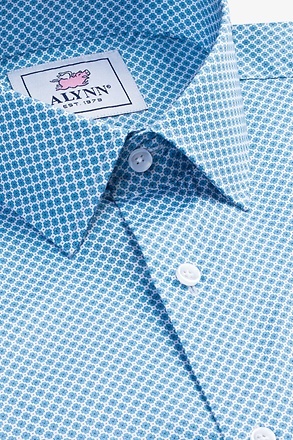 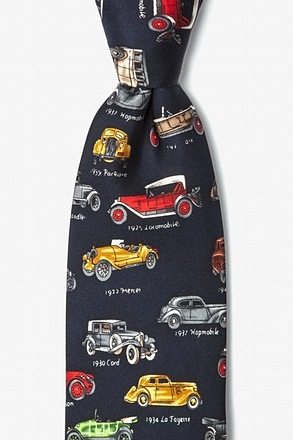 Cross the finish line in style with this latest necktie from The American Necktie Company. 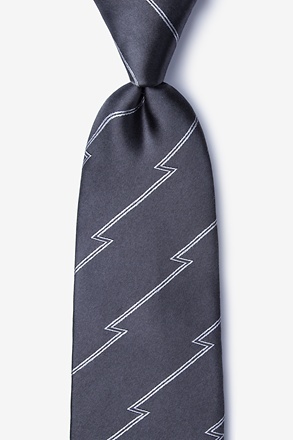 Featuring a fun and festive checkered racing flag in black and white, this... read more Cross the finish line in style with this latest necktie from The American Necktie Company. 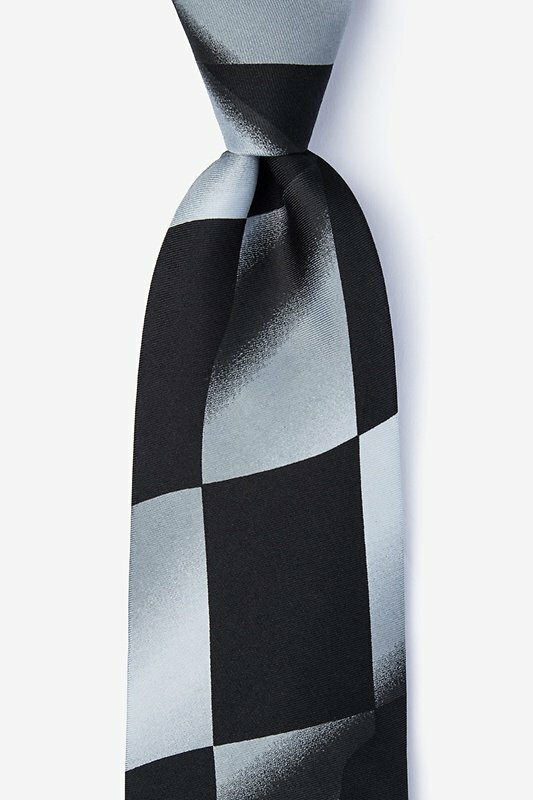 Featuring a fun and festive checkered racing flag in black and white, this tie would make for the perfect accessory for any man who doesn't stop until he's made it to the finish line. 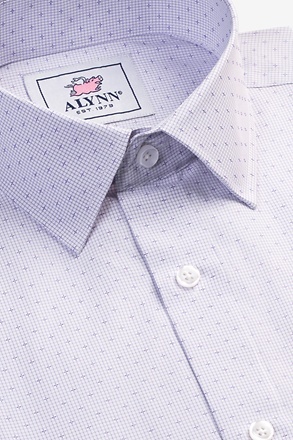 After all, success is most often found by those who work hardest for it and who never give up.